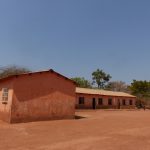 This overcrowded community school for vulnerable children and orphans was evicted from its premises at Dudzai village, 10 miles north of Lusaka. 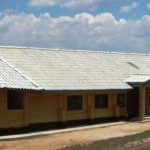 The school had been using a rented building owned by a family living abroad, but had recently been given notice to vacate the property. 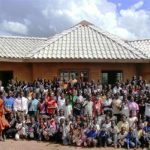 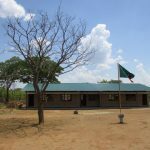 Thankfully, the community managed to secure a new plot in Machaya, a nearby town but they needed help to build a new school. 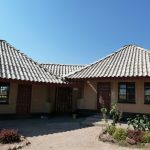 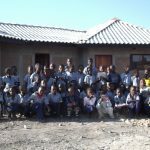 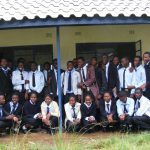 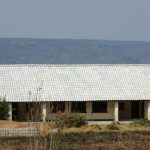 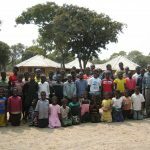 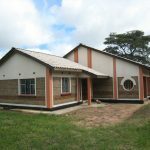 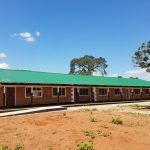 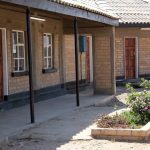 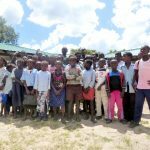 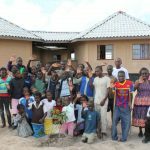 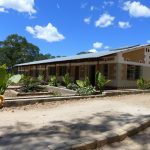 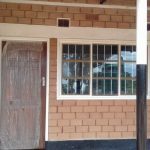 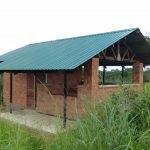 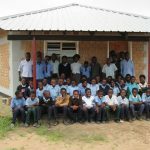 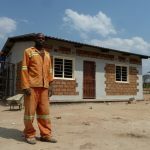 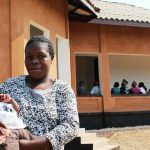 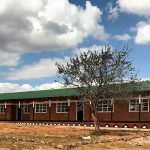 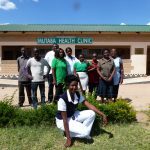 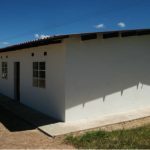 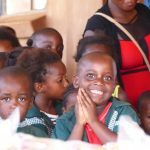 Built a new three classroom block with office and a strong room: The new school will allow over 320 pupils who were evicted from Dudzai school to continue with their education. 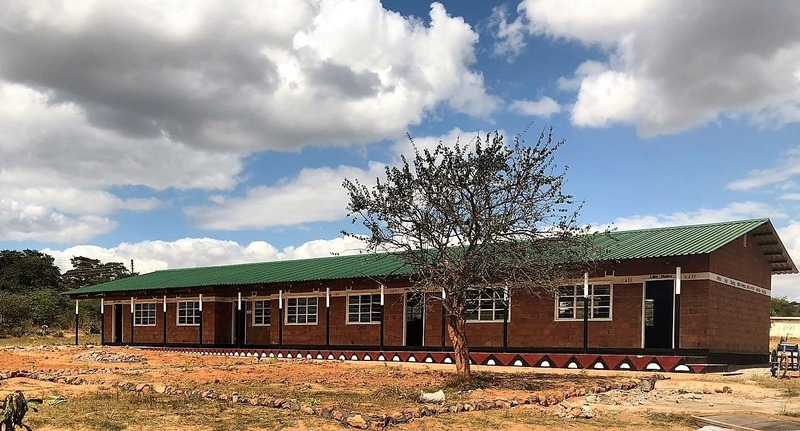 The strong rooms means that the school can be registered as an exam centre, so the children can take their exams at their school rather than having to walk to other schools in the area. 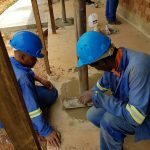 Built school latrines: Building a latrine block is a priority at all our school projects. 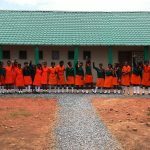 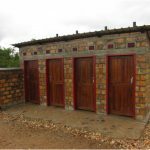 This helps to reduce the spread of illness, plus improving privacy and sanitation encourages more girls to stay in school through puberty. 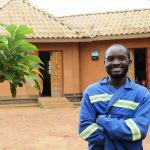 Installed a new borehole and hand-pump: This means access to clean and safe water for the wider community. 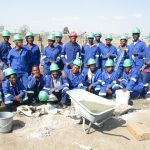 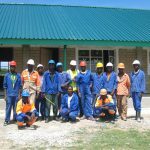 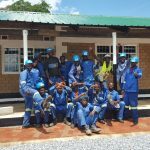 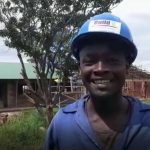 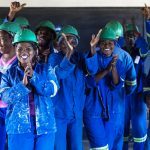 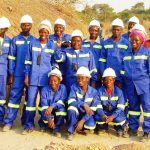 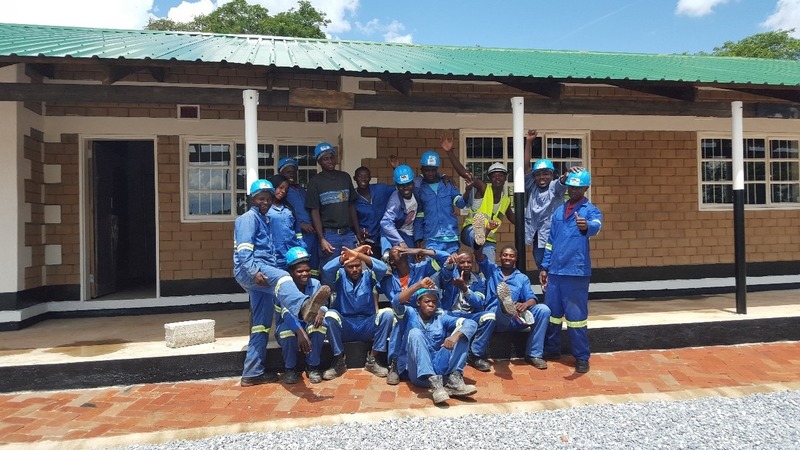 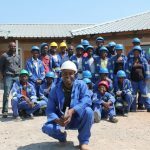 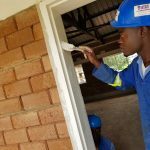 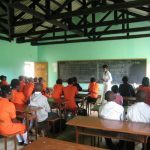 Trained young, local unemployed men and women in construction skills: At the project at Machaya School we trained 19 young, unemployed individuals. 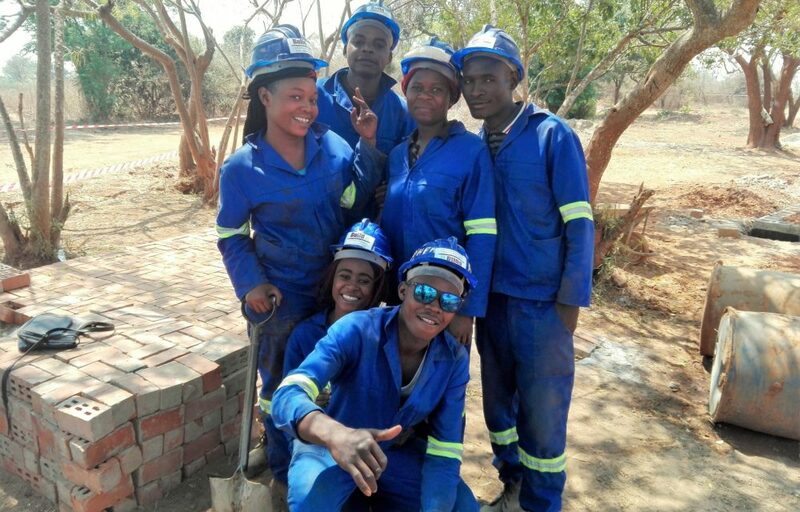 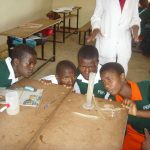 They now have new skills to help build themselves a bright future. 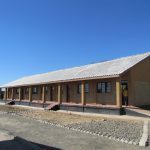 The buildings will soon be inspected and handed over to the school for the children to continue with their education. 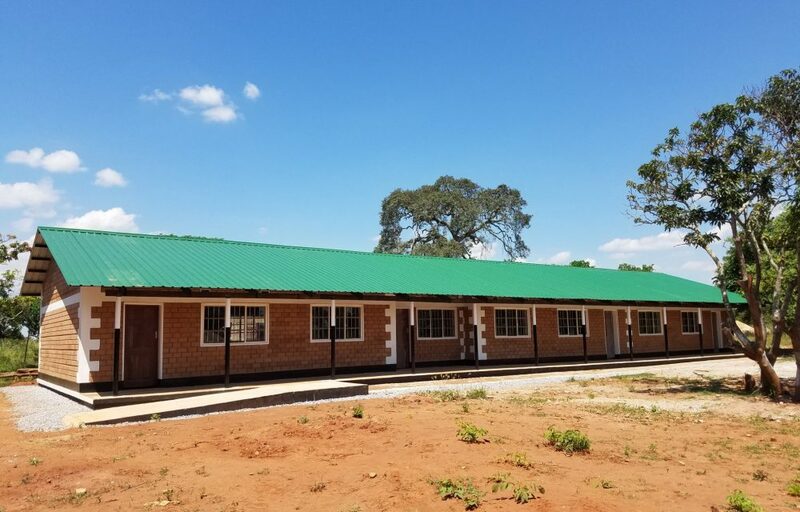 We look forward to sharing photos and videos of the official opening of Machaya Community School in spring 2019.